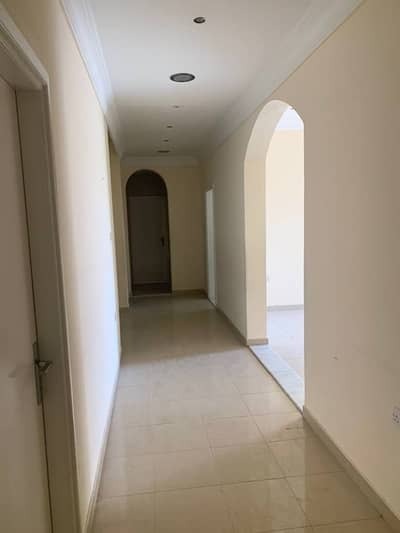 Looking to buy a property in Al Mizhar instead? The United Arab Emirates is among the most visited places in the world in the last two decades. Mainly the Emirate of Dubai has one of the busiest airports in the world. 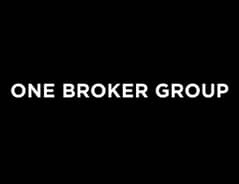 For people who are working and living in Dubai, there are a lot of real estates residential and commercial options. One such community is Al Mizhar, which is a residential neighbourhood in Dubai. Mizhar means Blossom in English and the ambience of the area proves it right. 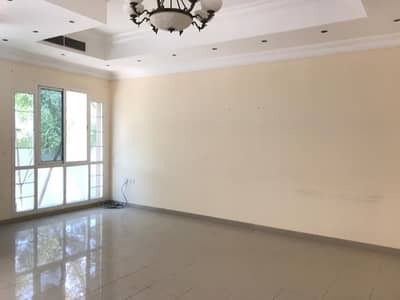 There are numerous properties for rent in Al Mizhar. Mostly, there are villas available for rent as of now with all the basic necessities and facilities. Al Mizhar is situated in Deira Dubai. 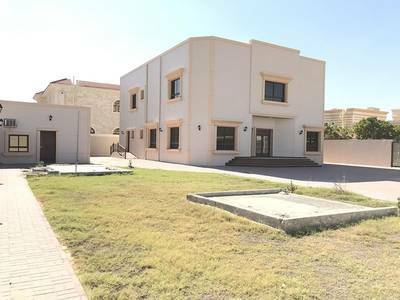 There are several villas in Al Mizhar that have all the modern amenities. 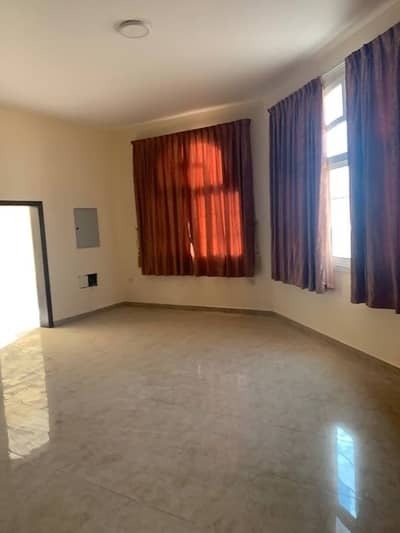 By far there are no residential apartments available in Al Mizhar. 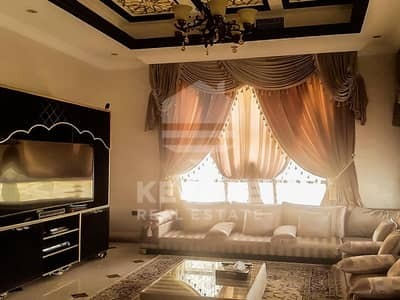 You can find many options if you are interested in renting a villa in Al Mizhar. Several options are available ranging from 3-bedrooms villa to 6-bedrooms villa. 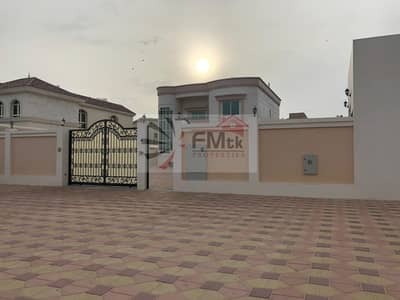 These villas offer many amenities and facilities like majlis with attached washrooms, open plan living room, kitchen with laundry area, discrete maid's and driver's room outside the villa with separate entrance. There is a covered car parking space for 3 to 5 vehicles. The villa is beautified with a big and green garden with automatic irrigation. The villas have a modern fitted kitchen, under stairs storage room and automatic garage gate. Villas have the facility of the elevator as most of the villas have multiple floors. The balcony also offers scenic views of the community. Al Mizhar has several real estate opportunities. The villas feature a lot of different amenities. Al Mizhar is divided into two sub-communities, Al Mizhar 1 and Al Mizhar 2. 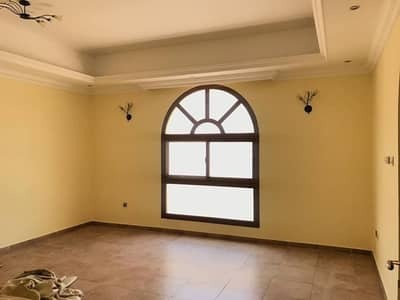 Most of the villas that are available on rent are located in Al Mizhar 1. The rent price trend of villas ranges from AED 150,000 to AED 350,000. The rent fluctuates as per the number of rooms, the location of the villa and amenities. 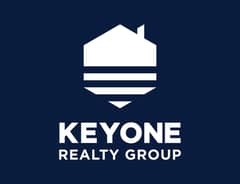 The rent is based on a yearly basis. It can be paid biannually or quarterly. Al Mizhar is centred by the residential areas of Oul Al Muteena, Shorooq, and Mirdif. Next to it lies the famous Mushrif Park. The area is surrounded by famous eateries, parks, restaurants, café, and educational institutes. Healthcare centres like Marhaba medical centre, Ghodousi medical centre, Al Falah medical centre, and fortune care are adjacent to Al Mizhar. Famous restaurants and café like Table 9, Mc Donald’s, Pharaoh Café, Nandos, Swissotel al Ghurair and Chicken Tikka Inn are just 3 kilometres away. An educational institute like Gems Founder School, Happy Kids Nursery, Abc School, and Islamic Institutes like Holy Quran Translation and Hazrat Ali Trading are the nearest to Al Mizhar. It is less than a 20 minutes' drive to Dubai International Airport. Dubai is the land of real estate opportunities. Dubai is additionally attempting to be at the frontline of innovation and transportation. 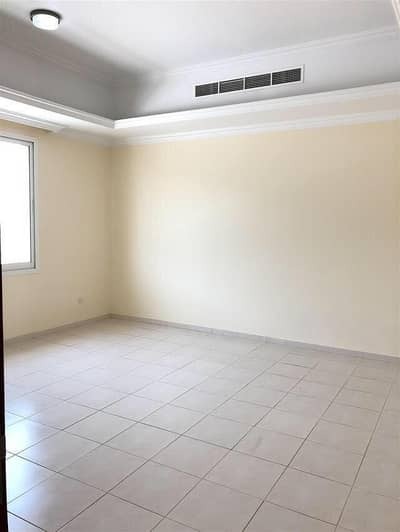 Al Mizhar Dubai is an ideal destination for people who need to rent a property with a bigger number of bedrooms. The community is considered a family oriented place. Al Mizhar has facilitated intercom, satellite/ cable TV and broadband internet. Every basic facility that a tenant looks for are available within the vicinity such as transport, bank/ ATM facility, mosque, and walking tracks are just a few footsteps away from this residential community. 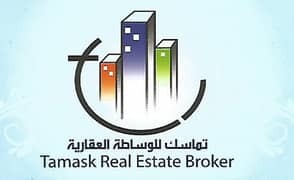 I am looking for Properties to rent in Al Mizhar, Dubai, UAE. Please let me know about any suitable properties you have. Thank you.